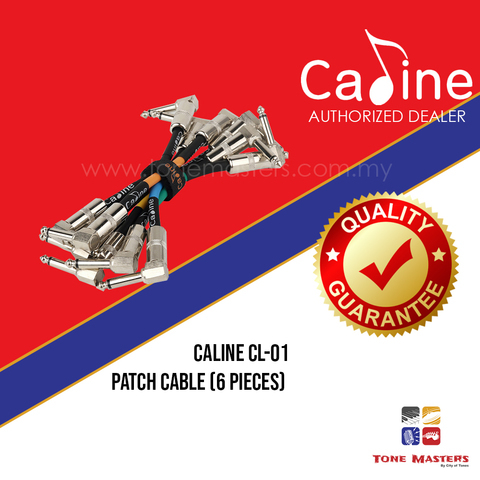 Caline Technology which is located in Shenzhen City is a professional electronics company specializing in Research & Development, manufacturing and marketing digital products. 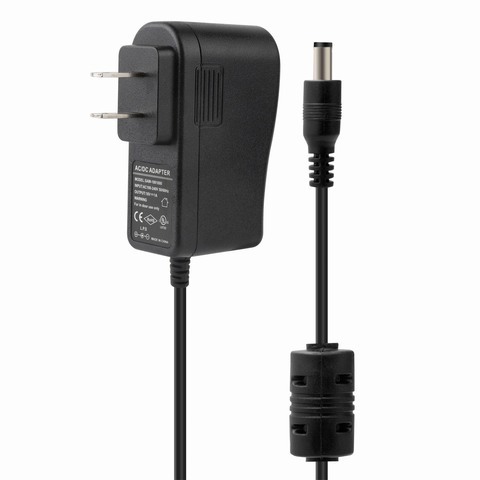 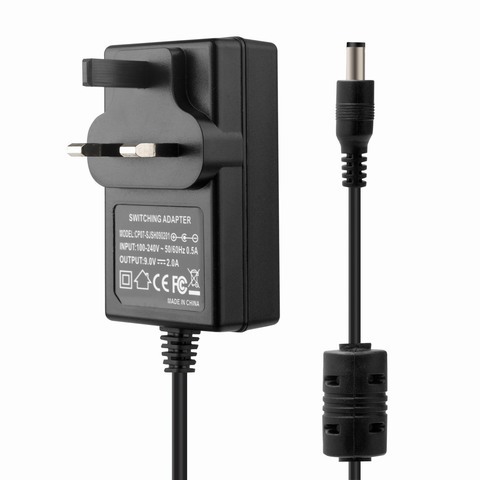 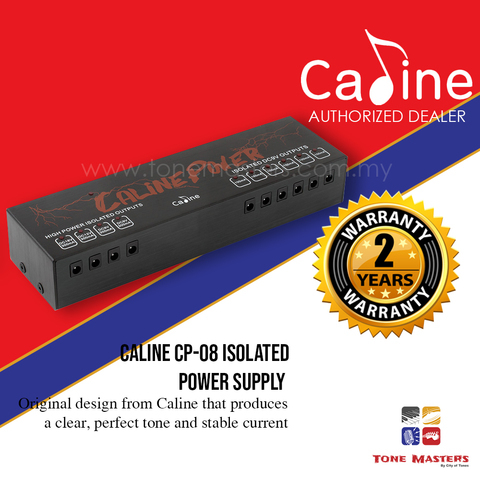 The most popular products of Caline which is recogonized worldwide are its high quality truly isolated power supplies and its impressive-sounding yet affordable effects pedals. 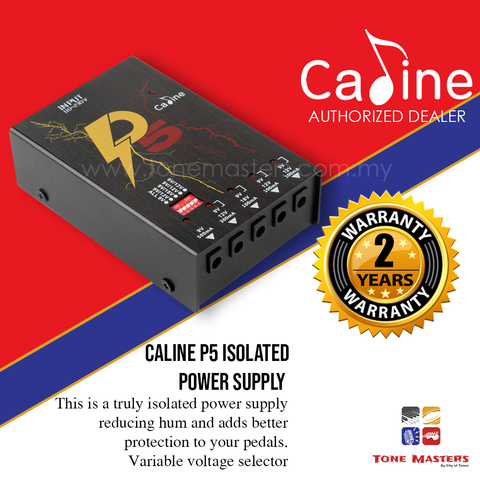 Caline and Scuru are the two brands under Caline Technology. 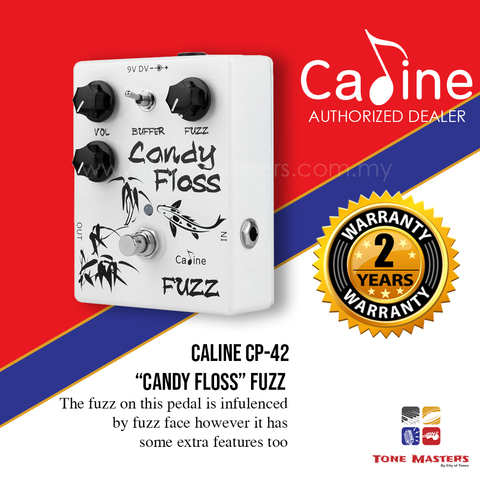 Effects pedals, wah pedals, tuners, portable power supplies, isolated power supplies, power tuners, pedal boards, amplifiers, guitar straps, and wireless audio. 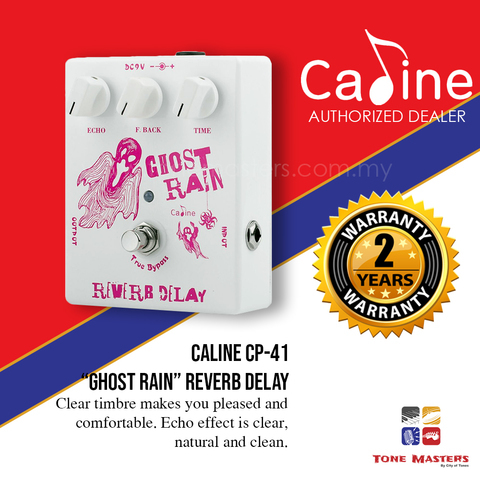 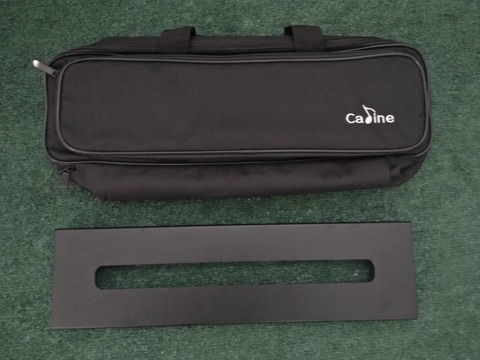 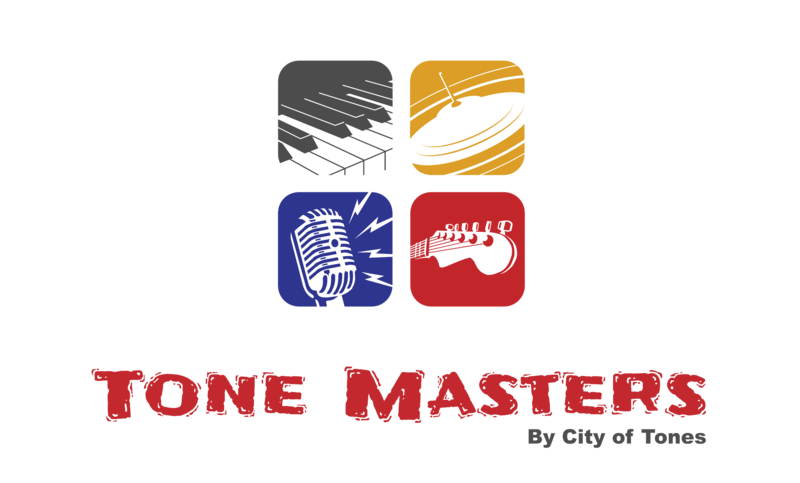 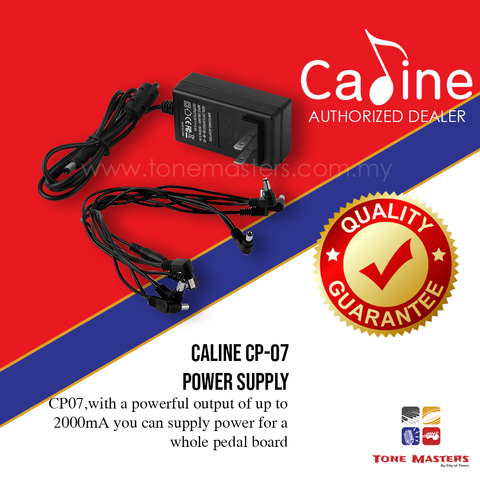 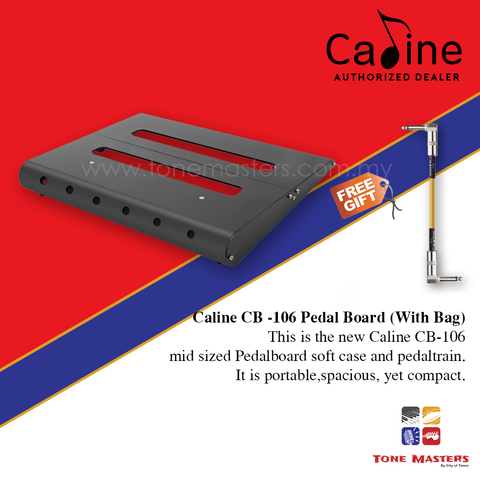 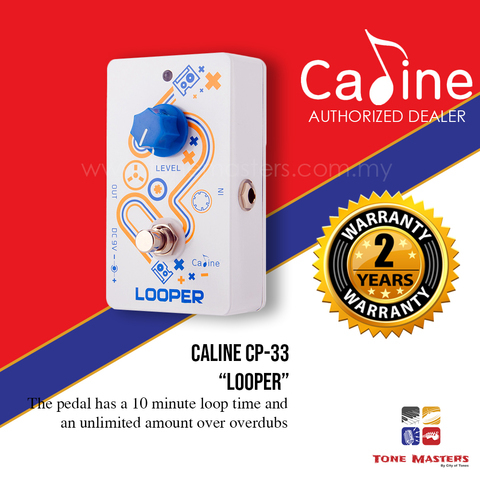 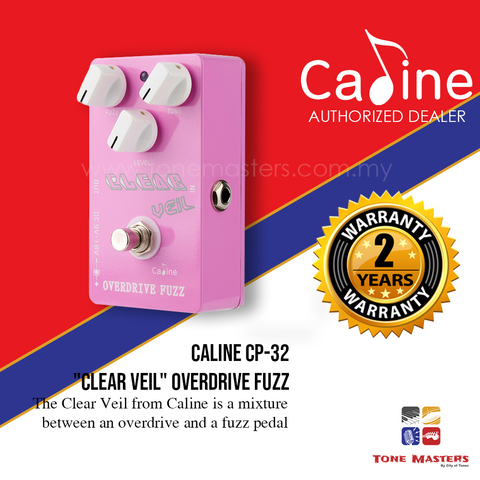 You can find Caline in Malaysia at Tone Masters with the best and most competitive price ever. 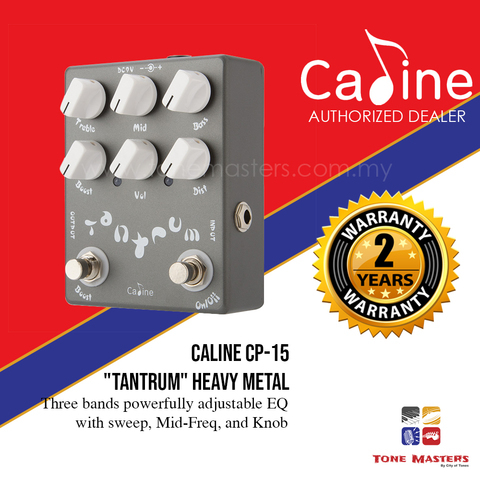 We are a music shop situated in a very strategic location in Section 13 Shah Alam with easy access for customers coming from Subang Jaya, USJ, Klang, Petaling Jaya (PJ), Setia Alam, Damansara, Ara Damansara, Glenmarie, Kg. 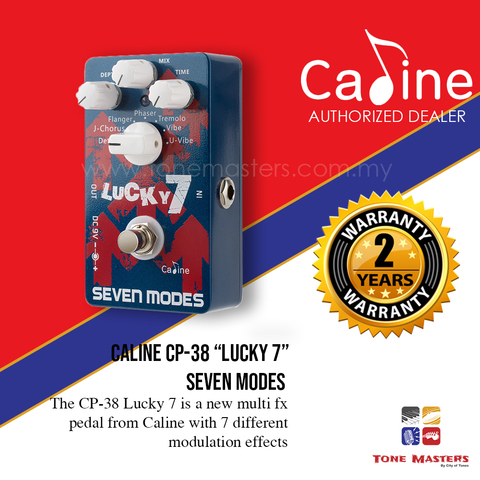 Melayu Subang, Denai Alam, Elmina, Alam Budiman, Kelana Jaya, and Sunway to name a few. We are a 5 minute drive from Utropolis and KDU Shah Alam, a 10 minute drive from Subang Parade, and if you're taking the Guthrie Highway, it will lead you right to our doorstep.